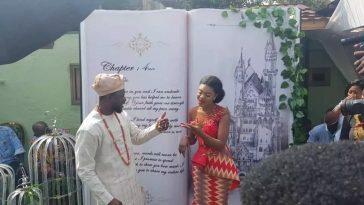 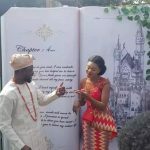 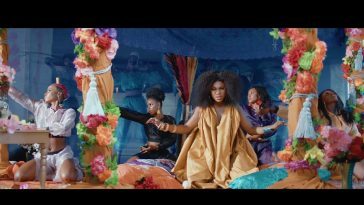 Ghanaian songstress, Rebecca Acheampong popularly known as Becca, got married to her Nigerian boyfriend Sanni Oluwatobi Daniel at a colourful wedding ceremony held in Accra on Saturday. 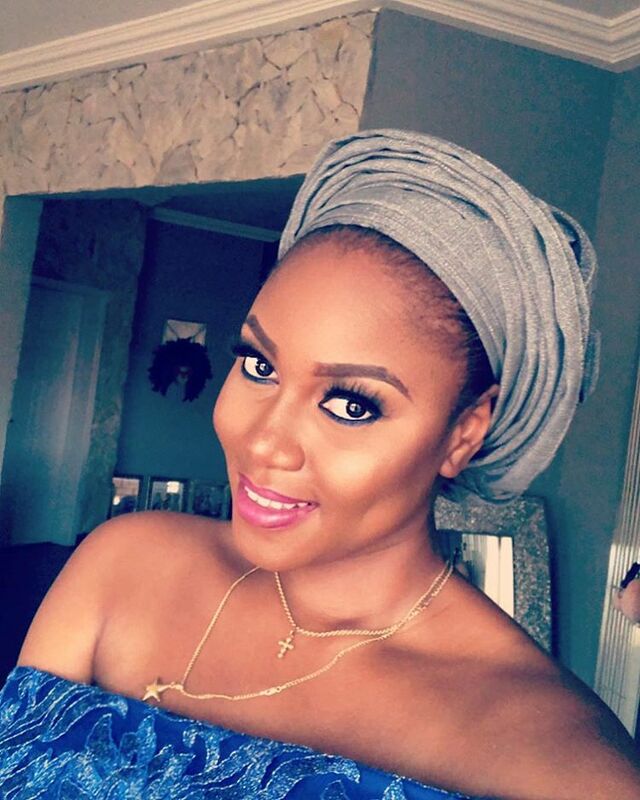 Tobi, a music executive, was a former manager of Nigerian musician Ice Prince. 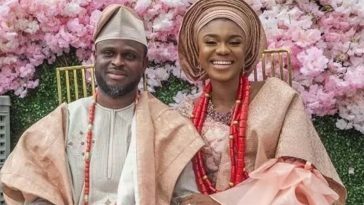 The couple had both their traditional and white wedding held on the same day. 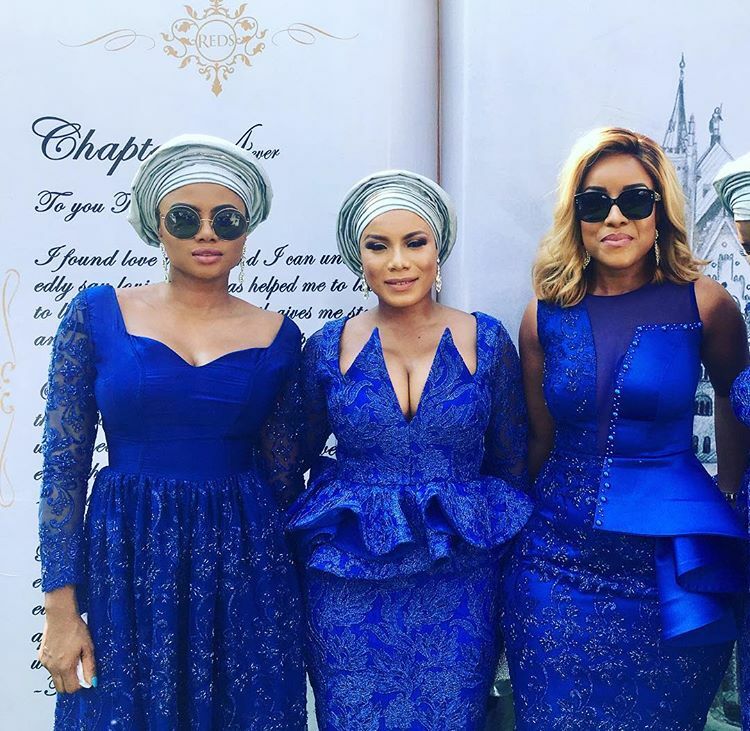 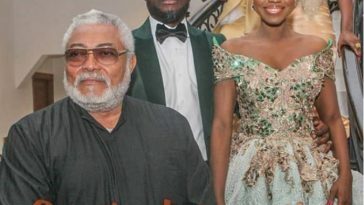 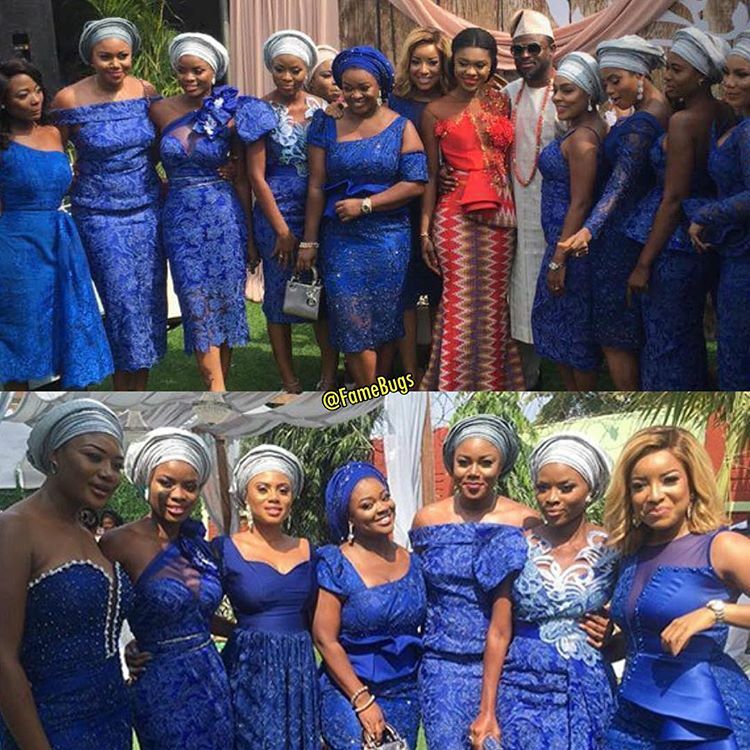 The wedding was attended by a number of celebrities and high profile personalities from Ghana and Nigeria. 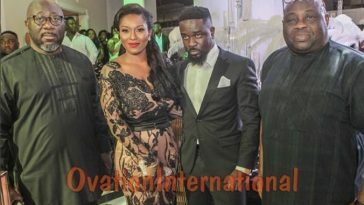 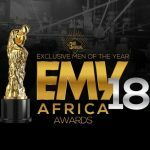 They include, Yvonne Nelson, Ice Prince, Jackie Appiah, Sandra Ankobiah, Joselyn Dumas, Stacy Amoateng and many others. 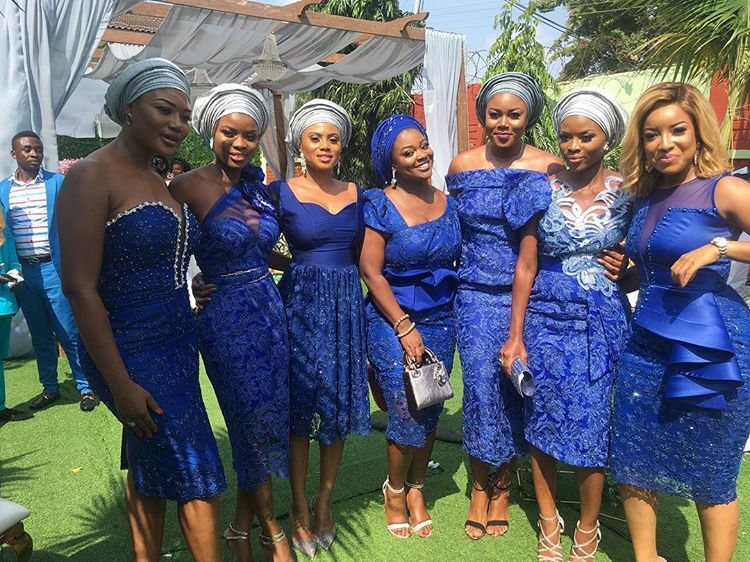 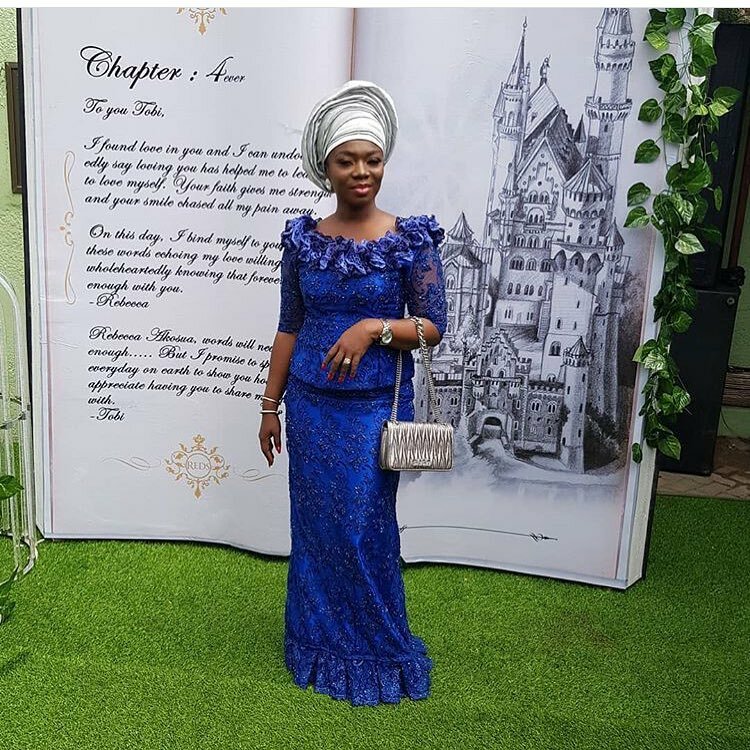 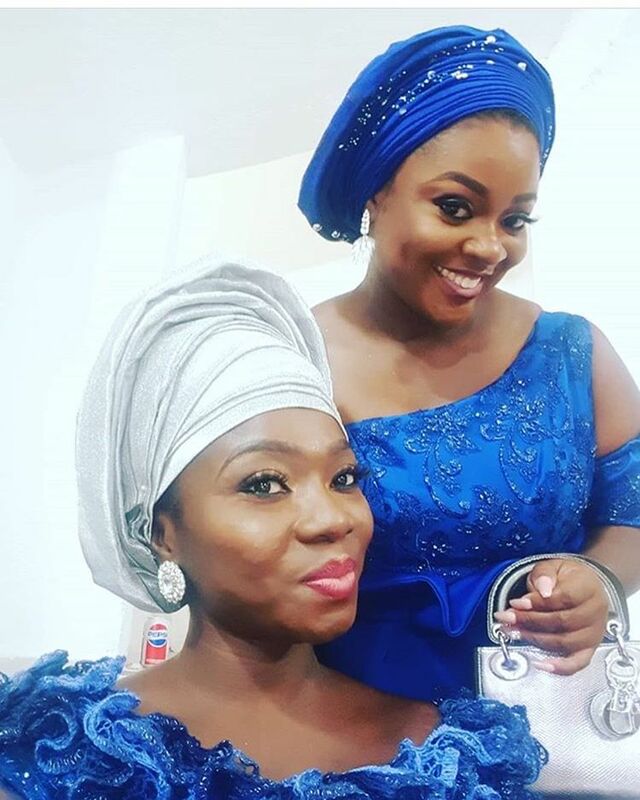 Peep below to see how your favourite celebrities looked at Becca’s wedding.